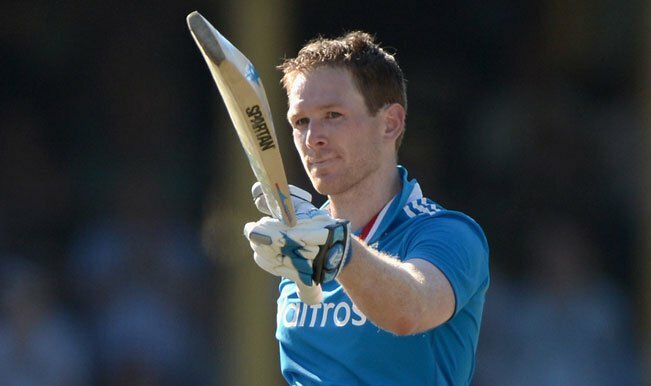 Eoin Morgan, one of the few England players that are featuring in IPL 8, has been a big flop so far. Playing for one of the Southern region teams in the League i.e. 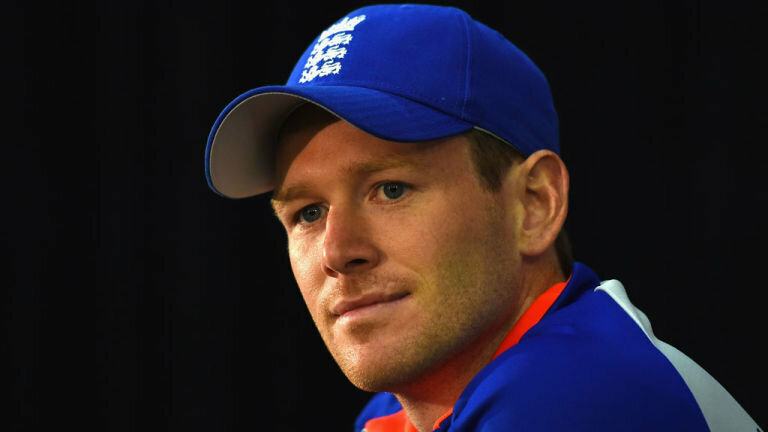 the Sunrisers Hyderabad, Morgan has not been able to make even one match winning contribution. At the start, he found himself on the bench with Kane Williamson being preferred over him which was a little bit of a surprise. The left hander was slotted in after a couple of games though, but, the change hasn’t made any difference so far. Morgan is actually struggling more than Williamson. Maybe, he needs to bat higher, that can be argued, but, he is not looking in form at all if the truth is spoken. Morgan has had a successful time over here in India in international Cricket in the past.